5k and 6k Gutters: Which Size is Right for You? 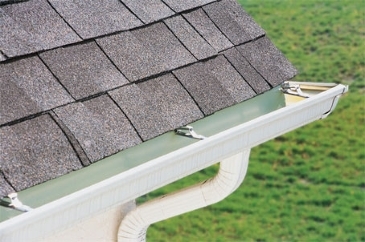 K-style gutters are the most common style for homes in North America. Their slick look complements modern architecture, and they catch significantly more water than the half-round style. They typically come in two sizes: 5″ or 6″. Both are fantastic gutters, and this article will help you find which size best suits your home. 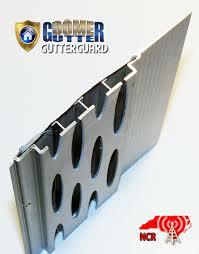 5k gutters with 2″x3″ downspouts are the most common in North America. They can handle a lot of rainwater and are the perfect style and size for most homes. They’re lightweight and can be installed seamlessly. Of the several different types of material they come in, aluminum is the most popular because of its mix of beauty and durability. When it comes time for new gutters, it can be difficult to know where to start. 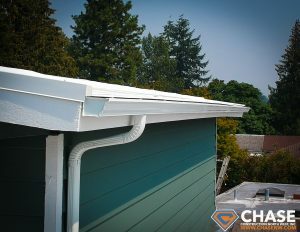 Do you want the kind of gutters most of your neighbors have or ones unique for your home? Do you want to install them yourself or leave that to the professionals? How often do you want to clean them? How long do you want them to last? All of these questions and more can be important to answer. Like our asphalt shingle comparison guide, we intend to help you answer the most important questions you have about gutters. Though here at Chase Construction North West Inc., we specialize in roofing, there is much more to this sector than just shingles. We are entering the fall months and with this transition, comes the necessity for regular gutter cleaning. Without this process, leaves and debris can accumulate inside the gutter and prevent water from exiting your roof structure. This added weight could eventually lead to damage to your gutters, roof, trim, and siding. To avoid this hassle, there exists gutter guards, a system that promises to keep your gutters leaf-free. 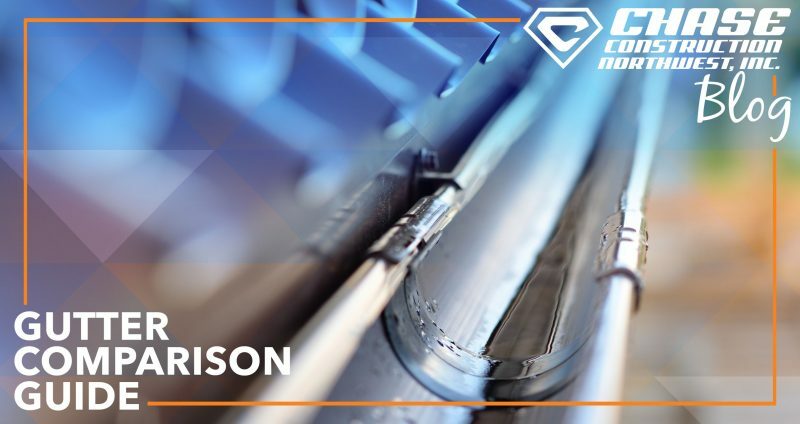 Until recently, these systems could easily cost thousands of dollars, but U.S. manufacturer Gutterglove Inc. has made strides to change this. Are Your Gutters Due for Repairs or A Replacement? The roof on your home protects you from the elements, but the gutters protect the roofing system from detrimental water damage. Properly functioning gutters not only protect your roof, but also provide a key water management purpose that affects your siding and foundation from undue damage during stormy weather. In the perpetual rain of Washington, it is important to note that rain isn’t dispersed like when it hits your lawn, but it rather accumulates into a torrent at the edge of your roof. From there, if your gutters are old and not properly maintained, the water flows straight down into the home’s foundation, therefore saturating the soil and contributing to cracks in your foundation, or pools in and around the gutter, both of which cause the wood fascia to rot. 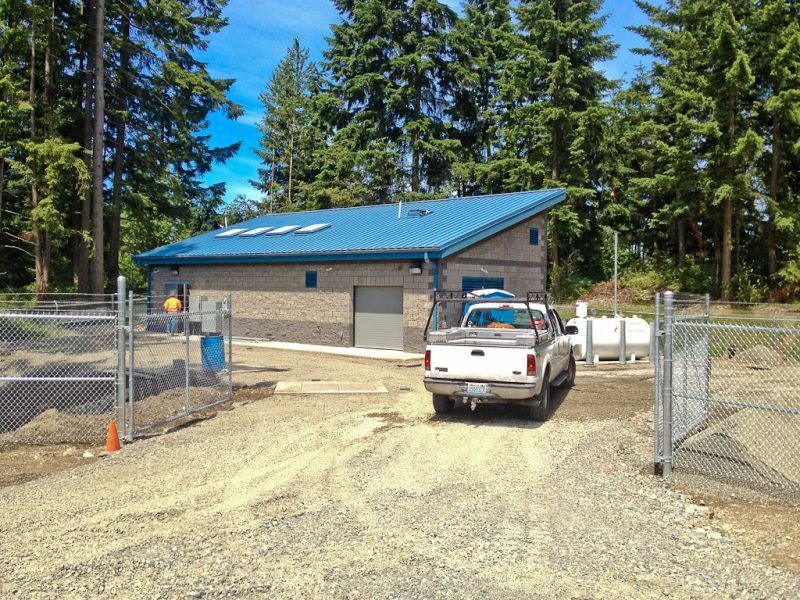 Chase Construction NW Inc had the privilege of installing a new metal roof for the City of Bonney Lake, Washington. The new Prairie Ridge Pump House looks great with its Smokey Blue Custom-Bilt Metals roofing system. 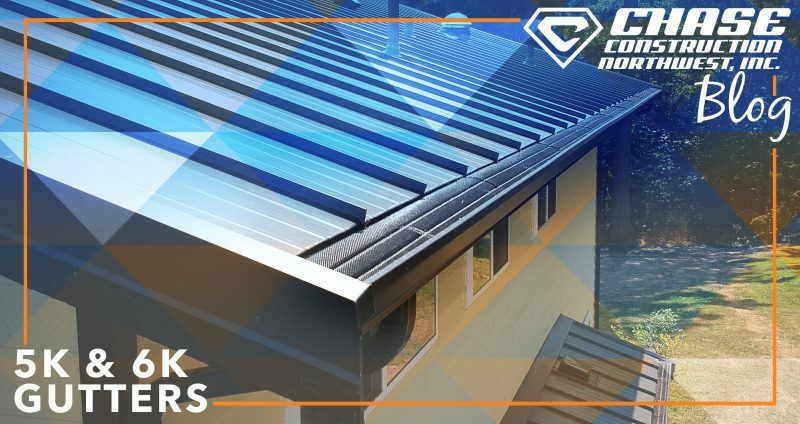 This roofing system will last more than 50 years and is ideal for commercial and residential roofing applications.